in the Anglican Church, vestry is a committee of parishioners elected by the congregation to manage the temporal affairs of the parish. 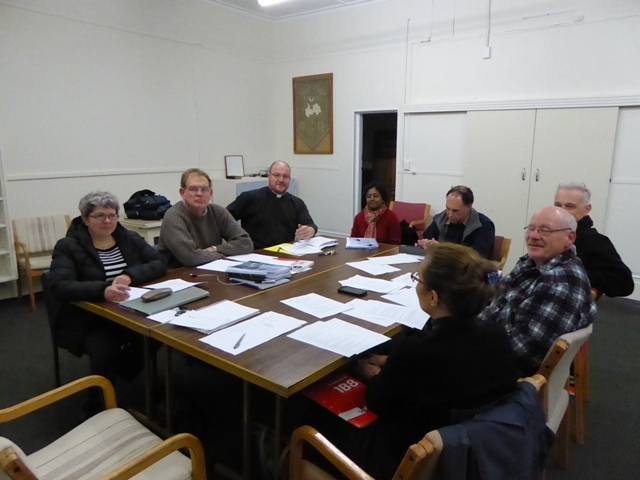 Here's our vestry in action at a recent meeting. How does our vestry operate? How do I contact vestry?